Four-year-old Ibeau SMH, a horse with beautiful conformation, is a son of the jumper sire Quasimodo Z. This Quidam de Revel son is proving more and more to be among the best sires of his generation. 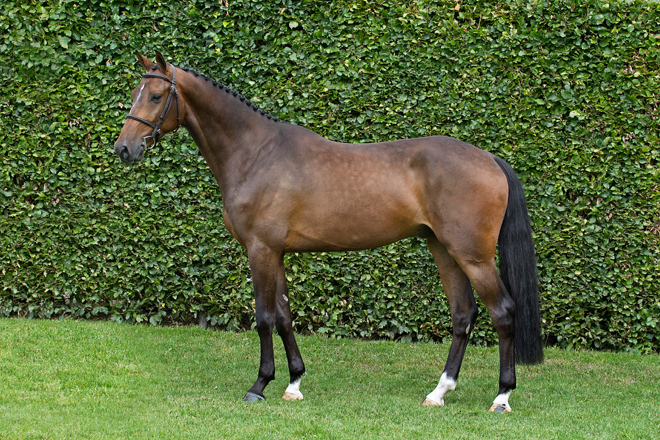 He boasts numerous offspring which have advanced to the highest level, such as Callisto (Cian O’Connor), Garfield de Tij des Templiers (Jèrôme Guéry), Dickyville (Doron Kuipers) and VDL Groep Idi Utopia (Maikel van der Vleuten). 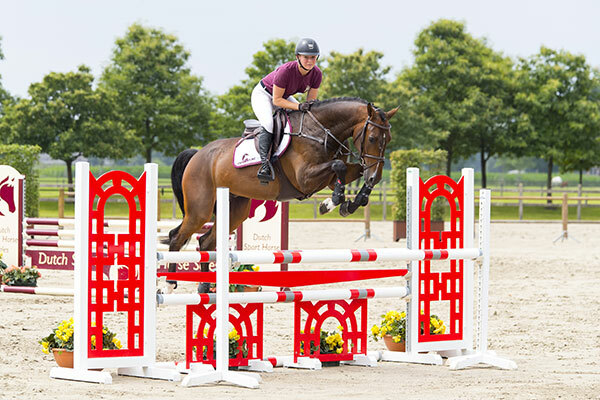 As a youngster, Ibeau SMH drew notice at the KWPN Stallion Show and now excels in his rideability. The Quasimodo Z son has developed very well and has abundant athletic talent. Ibeau SMH also excelled in the Stal Hendrix competition in which he advanced to the final.